Marina is dedicated to providing a wide variety of user-friendly and affordable aquarium products for all levels of fish keeping. 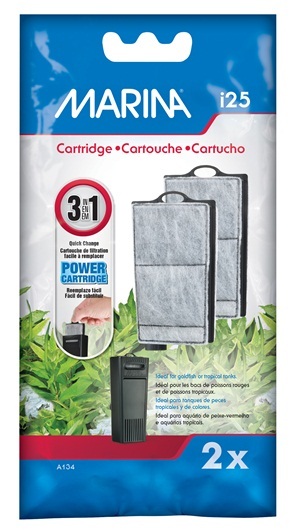 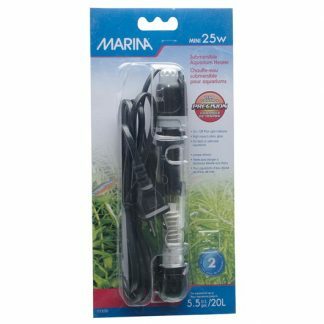 Marina’s vast product line has something for every fish hobbyist. 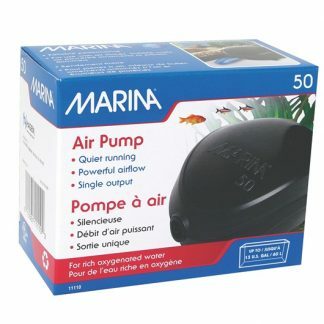 Beginners will truly enjoy the convenience of our fish starter kits and more experienced hobbyists will appreciate the reliability and efficiency of Marina filters and heaters. 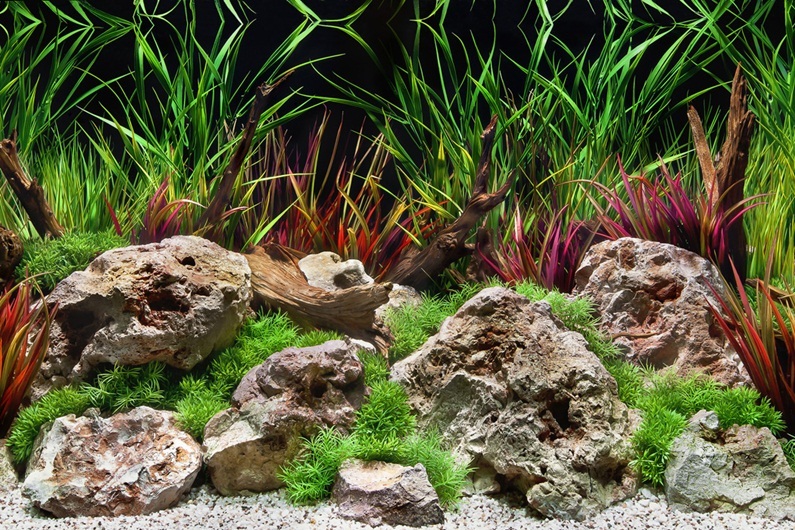 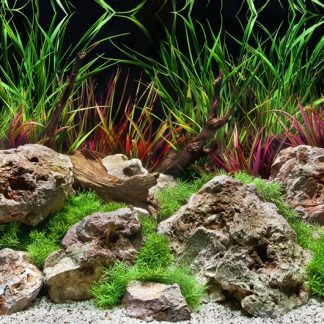 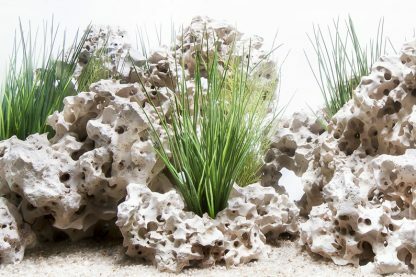 In addition, Marina’s wide variety of creative and colourful decorations – such as plants, ornaments and gravel – bring visual life to aquariums, while its maintenance and breeding accessories are practical, timesaving, and reliable.